Not everyone is lucky enough to work for these companies…the companies that understand the value of unplugging from your career and taking a sabbatical. There are many people who love what they do and the challenges of their career, but they feel burned out. They feel if they don’t step away from the position for a bit, they may lose the love for their job. Most of these people don’t feel like they have any options. This is where Barbara and Elizabeth Pagano come in. They are teaching people how to negotiate a sabbatical with their company. This mother-daughter duo are no strangers to sabbaticals. They took their own sailing career break; learning new skills, and getting some much needed time away from the 9 to 5. Barbara and Elizabeth’s typical 9 to 5 is yourSABBATICAL.com – a firm that partners with businesses to deploy programs that attract, retain, and accelerate top talent through the use of structured leaves of absences. 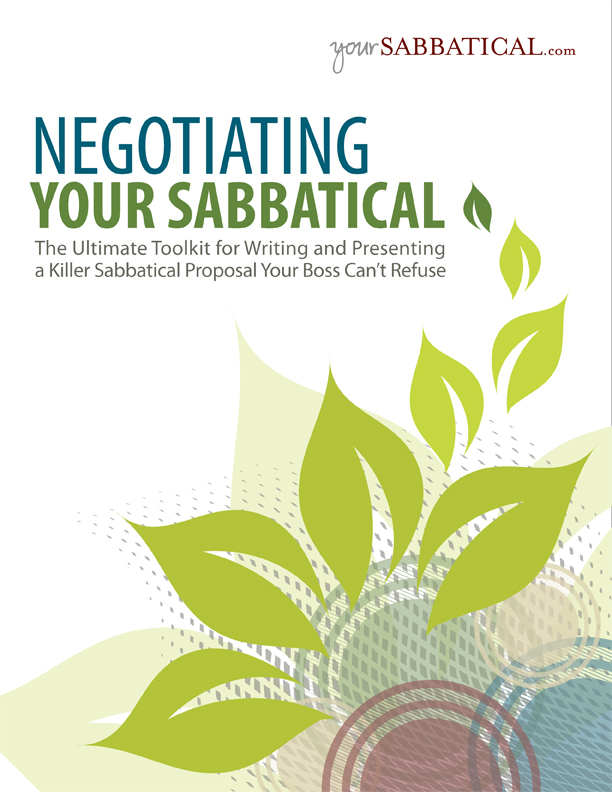 However, through their eBook Negotiating Your Sabbatical, this time they are working directly with the employees – helping them lay out a plan to ask for and be granted time away for a career break or sabbatical. In addition it includes an appendix which houses templates and Q&A. Their advice? Don’t be spontaneous! Yes – you heard me right. Don’t decide at the spur of the moment to talk to your boss about a sabbatical, your chances of succeeding are about as likely as the US embracing healthcare reform. What this book teaches you is to plan, prepare, and practice asking for a sabbatical. Sabbaticals aren’t whimsical, they are serious. This doesn’t mean that you can’t have fun on your desired sabbatical, it simply means the conversation with your boss should be serious! There are many types of sabbaticals they discuss – travel, volunteer, family, green, and lifelong goal sabbaticals. But no matter what type of break you want to take, you’ll need to build a foundation and knowledge around the world of sabbaticals, your goals, and the company’s goals. Remember, this is a toolkit, not a typical book. This means that you aren’t simply reading; you are doing. The toolkit involves exploring and writing down your answers to questions. This begins to build the foundation you’ll need to put together your proposal. I love this inward-looking part of the book, it makes you take action. Next it walks you through building the proposal. Once again this is a very ‘hands-on’ process. 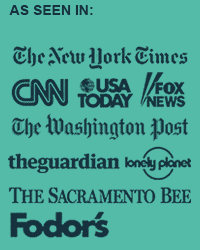 In addition, they provide you with sample proposals which have worked in the past. The toolkit will lead you through the questions and help you formulate answers which align with your proposal. It also goes through next steps if your proposal gets accepted or denied. But honestly, with this toolkit and the right preparation it teaches you; I don’t know how anyone could deny your sabbatical request! If you are considering a sabbatical or career break but don’t want to break ties with your company, then check out this ebook, it will completely prepare you to achieve your dreams. If you do purchase it, please stop back and let us hear about your successful negotiation! Leave us a comment and let us know if you would ever consider trying to ask your boss for a career break or sabbatical. One Comment on "Negotiating Your Sabbatical or Career Break"